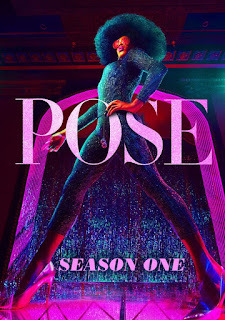 A new show hit the FX channel in the States earlier this year called Pose. Created by Ryan Murphy in collaboration with trans writer Janet Mock, the series took inspiration from 80s cult classic documentary Paris is Burning, a spot light on the New York ball room scene and the sense of community that had been created by LGBT outcasts of mainstream society. What really came through, was how the casting of Trans actors of colour like MJ Rodriguez and Indya Moore and thoughtful character development gave a platform for authentic trans stories - exploring fresh themes from a unique perspective. Prior to watching the show, I had a non existent point of reference for the trans experience and by the end of the 8 part season, my mind was opened to the real struggles of a marginalised people. 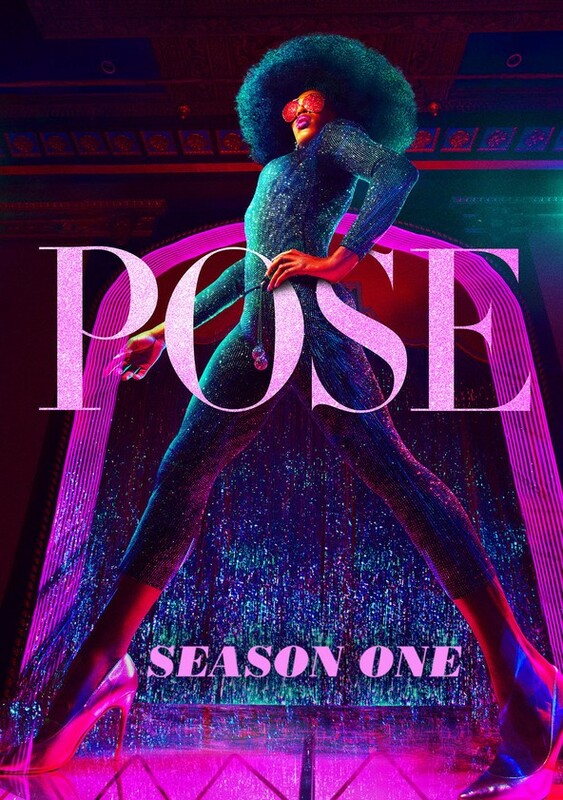 Pose is available on Itunes and Amazon Video.